The Carnegie Performing Arts Center is a not-for-profit organization dedicated to providing quality performance opportunity and dance education. 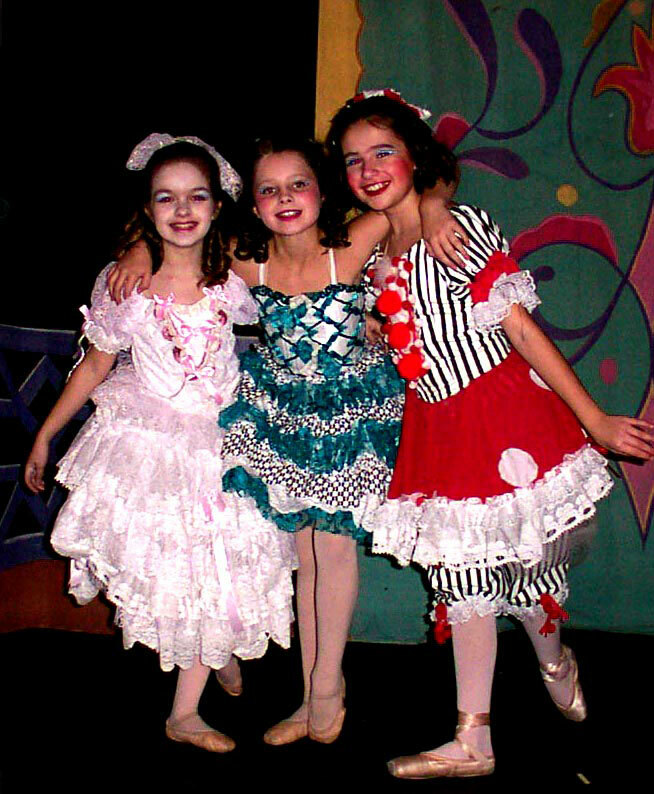 For more then 40 years CPAC has been committed to bringing quality affordable performing arts education and experience to students of all ages. By providing a caring and nurturing environment CPAC believes that active participation in all aspects of performing will make available the most well-rounded arts education and result in the best prepared performer. The Carnegie Performing Arts Center is located in Carnegie PA,within the metro Pittsburgh area. Classes are held 150 East Main Street. Carnegie PA 15106.